It’s been a year since we started our #MarriageFirstFriday and I’m so overwhelmed whenever our friends told us that they are impressed and happy at the same time on how we value our marriage. So whenever my officemates try to invite me for lunch during Fridays, they will automatically say “Hindi pwede yan at may date yan..” Haha. Yes! Hindi pwedeng hindi kami mag lunch out during Friday (except every 1st Friday of the month as I join the first Friday mass here at the office), our one-hour break is not enough to catch up everything but it’s okay at least we have one-hour to be each other na parang mag bf/gf lang db, Ika nga nila “Okay na yun, kesa wala”. But you know what I’m so kilig parin every time my husband will asked me “San tayo mag lunch?”.”Daanan kita later dyan”, ang babaw db pero I appreciate his effort. During our break, we still discussed about our children, our dreams, future plans and sometimes work related, but what I like most is that we were able to eat well without any interruptions (we can’t hear the word, ‘Mommy, I want that”, “Daddy, hulog”, etc..) If you’re a parents na, you will understand us on how hard to put the kids in place during meal time, although ChingChing can now eat on her own and Rhaine can also be able to eat on her own with so many kalat nga lang sa table, we still need to supervise them and check from time to time if they were able to eat properly. It doesn’t mean that during our #MarriageFirstFriday we eat in expensive restaurant, maniwala kayo or hindi, sometimes we just go in the building canteen for our “Turo-Turo” lunch meal. #TipidTipidRinPagPayTime. 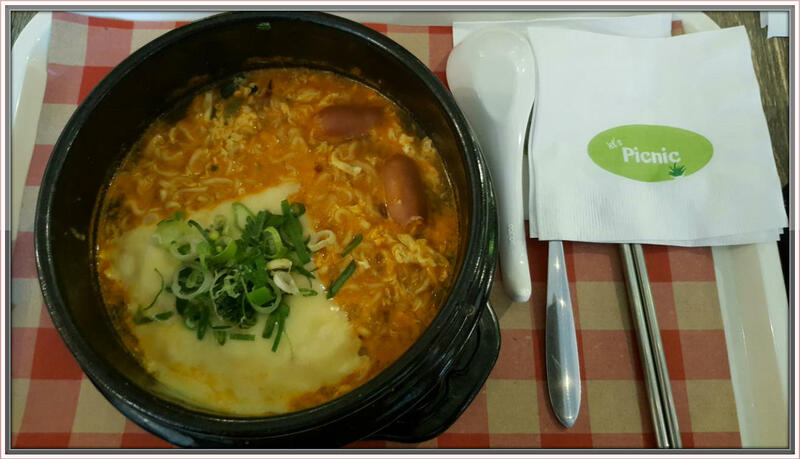 So let me share with you some of the must-try restaurants near our office building. Photos were taken using my new Smart Phone, “VIVO” (this is my husband surprised Christmas and Birthday gift for me) and "Samsung Edge 6" of my husband. 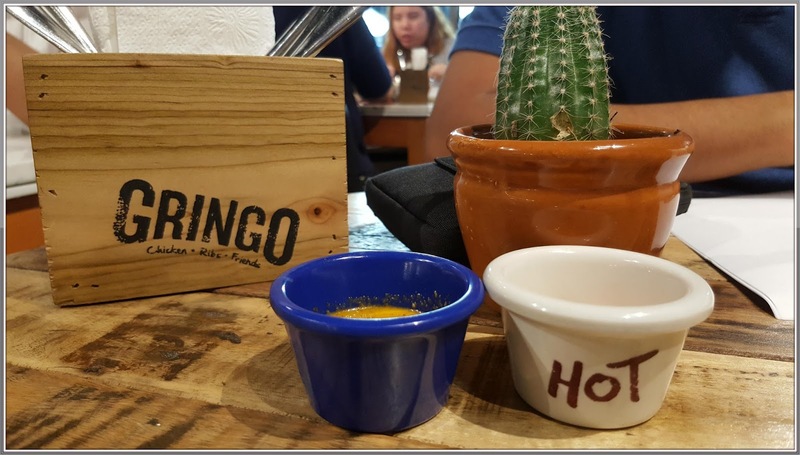 The term “Gringo” is mainly used in Latin America which refers to foreigner. Luckily we were able to get a table during lunch after 10 minutes of waiting. I have no idea about their menu since first time kong kakain dito, so I asked my husband to just order my food for me. He ordered South Chicken Quarter with Side dish to choose from. 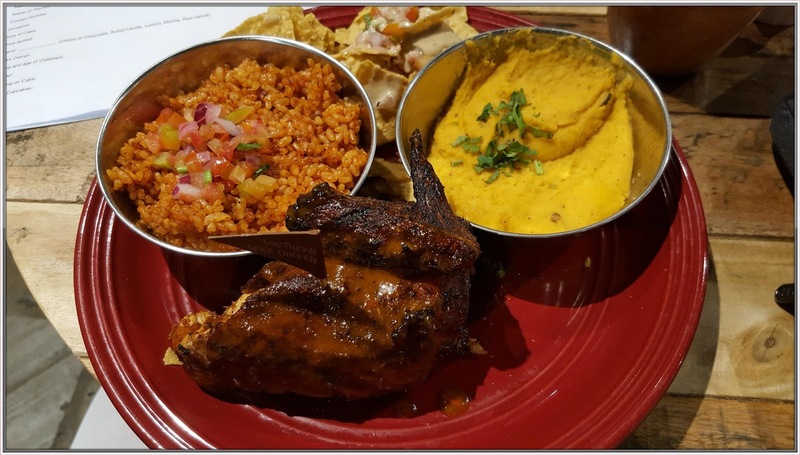 My husband chose Southern Spice Chicken with Mexican Rice and Mashed Camote while he ordered Southern Spice Chicken with Mexican Rice and Buttered Corn for me. They give us two types of sauce for the chicken which is refillable for free. Yes! It’s free! Yun nga lang, di na kami nakapagpa refill ulit kasi enough na yung binigay for us. The chicken was good, juicy, tasty and flavorful. Actually we consumed everything on our plate, hindi naman halatang gutom na gutom kami. Haha. The prices on the menu are very reasonable and affordable with the quality of the food they serve, makatarungan naman sya. Like what I told you, no need to eat for expensive restaurant for a date. All you need is a good reference on where to eat with delicious food and affordable prices. And since magaling ata kami dyan mag asawa, we recently discover this ala “Sosyal na Food Court” near Rufino Bldg. Yes! Sosyal na food court because of the ambiance and the stores inside, medyo pricey and take note, they include 5% Service Charge on your bill. So kahit na set meal lang inorder mo, expect na may kasamang SC yan. Anyway, my husband was not feeling last Friday and he wants something to comfort his stomach and because he was craving for some ramen that time, he ordered Shin Ramen. I ordered Pork Chop Rice kasi nag crave ako sa pork chop, yun lang yun. Hihi. The food is so-so, no extra thing on the Pork Chop Rice, however for the Shin Ramen, grabe super anghang nya pero masarap naman. 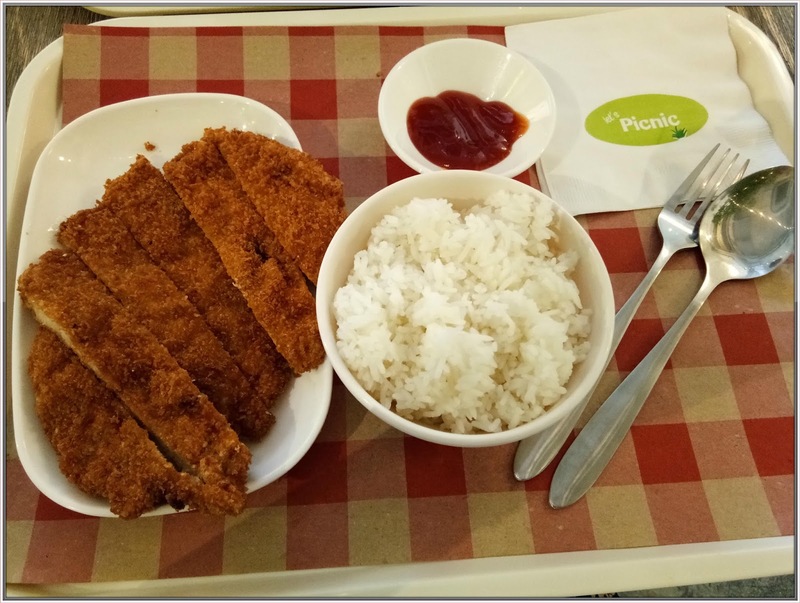 So if you’re looking for some comfort food na parang food court na medyo pricey, try Picnic. The staffs are friendly and very accommodating. We had our lunch here after our check-out at Citadines. We have no idea about this resto but as a food lover, we opted to try it so kahit medyo pricey, go lang kami. 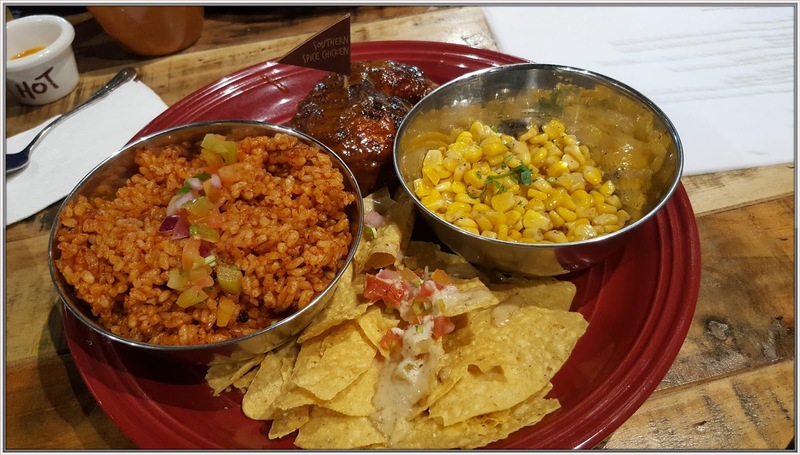 This resto offers unli set meal for Php 599.00 per person. Unlimited rice, meat, shrimp, beef, 2 Korean Noodles, Drinks and Melona Ice Cream. Wow! 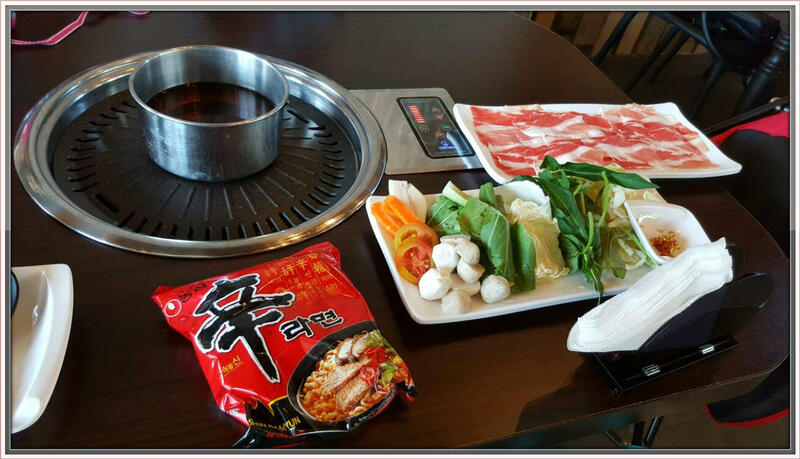 The food is so-so, meaning we were not impressed on the taste, unlike in Bornga Korean Restaurant na super yummy nung meat. Although it’s a bit pricey, okay narin because of the Melona ice cream. Haha. This is super duper late post, as in last year pa sya. Well, better late than never, right?! Anyway, perks of working at the heart of Ayala is that you have lots of restaurant choices within the area. 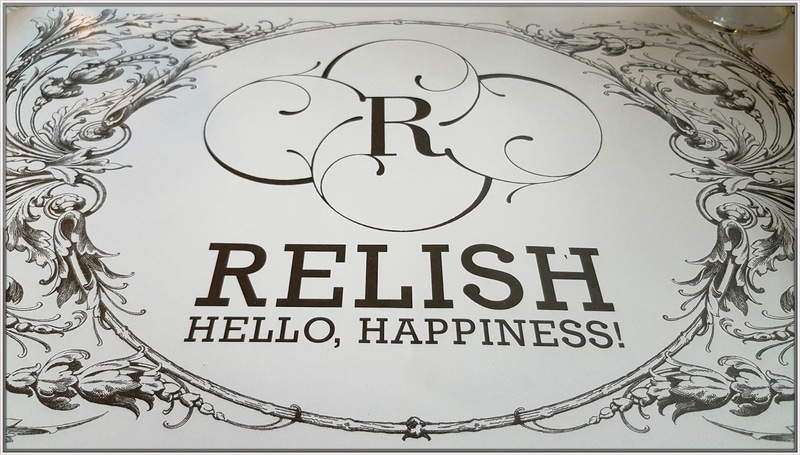 I’ve heard Relish here in the office, madalas kasi dito kumain ang mga bossing kaya medyo familiar sya but I have no idea about the food they offer. A day before our 4th wedding anniversary getaway, my husband decided to dine here for our #MarriageFirstFriday, para daw advance anniversary celebration namin together. 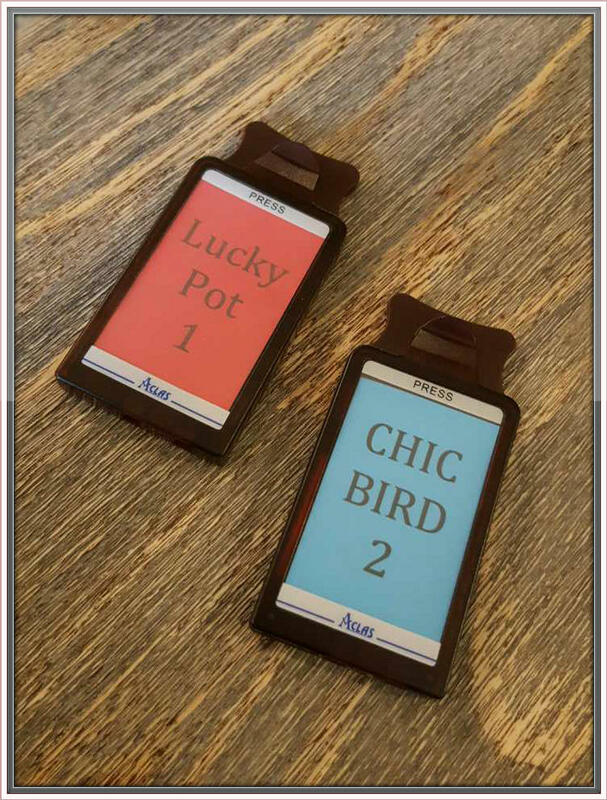 We came to this restaurant without any reservation. The place is just 3 tumbling away from our office, as in sa likod lang sya and the place is cozy, bright and has a nice ambiance. This cozy bistro is the perfect place for intimate dinners. The menu was quiet interesting and had a wide variety of food to choose from. Pricing was relatively a bit high but I think it is fairly priced with the generous servings they have. We asked for best seller and surprisingly they offer us Baked Salmon and Relish Roasted Chicken. Wow! This is also our 1st choice kaya eto nalang inorder namin. 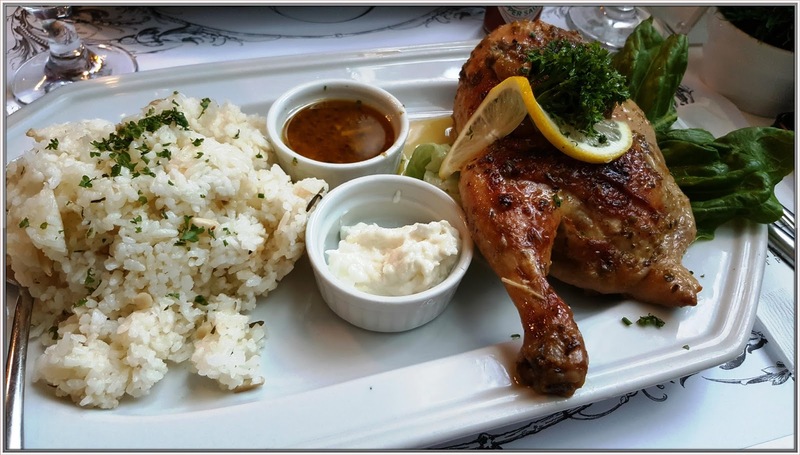 I ordered for Relish Roasted Chicken which is marinated in garlic cloves, oregano and infused with lemon. The meat is tender, tasty and perfectly roasted. It’s really worth the wait. The plate comes with dripping sauce which is served on the side. I also used hot sauce since mahilig rin ako sa spicy. What I like about my order is the portions were generous and since gutom ako, naubos sya lahat. 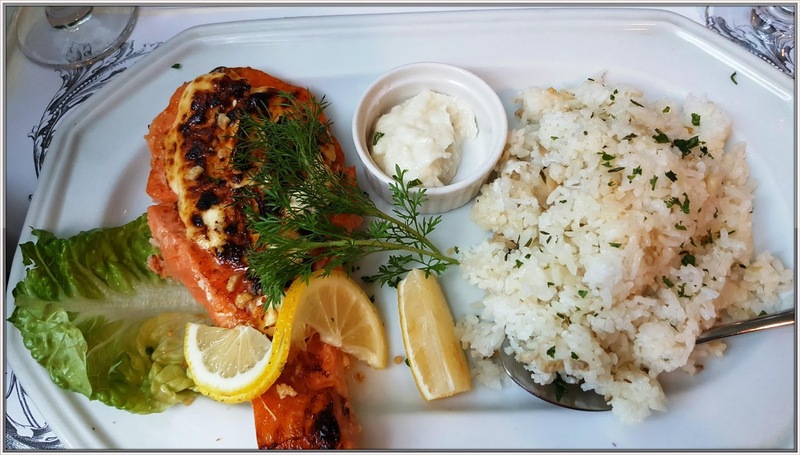 For my husband, he ordered Baked Salmon with creamy and savory toppings. The plate also includes mayonnaise and fresh lemon. According to my husband, the bland of the fish is really delicious, as in yun daw ang the best baked salmon ever. O db. Hindi ko talaga makakalimutan yung sinabi nyang yun. A little bit pricey but it’s worth it. The prices are reasonable enough with the generous amount of serving and the taste, promise ang sarap nya! 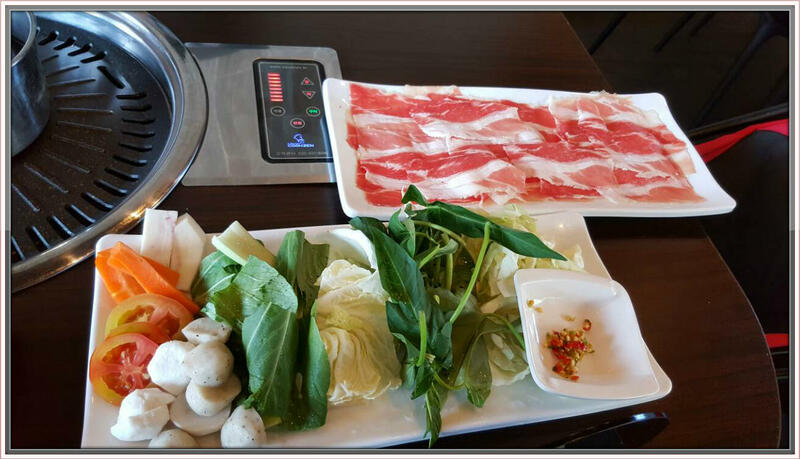 Fast service, nice ambiance and very accommodating staff. Ground Floor Ponte Salcedo Bldg. So I guess that’s all for now, we have lots of food trips pa na nasa draft ko and hopefully I can share it with you soon.